Mr. Sylvan had performed extensively at Tanglewood and in Boston and taught at Boston Conservatory. Though Sanford Sylvan grew up just outside New York City and received his early musical training in Manhattan, he moved to Boston in 1977 as a young man to establish a creative home. 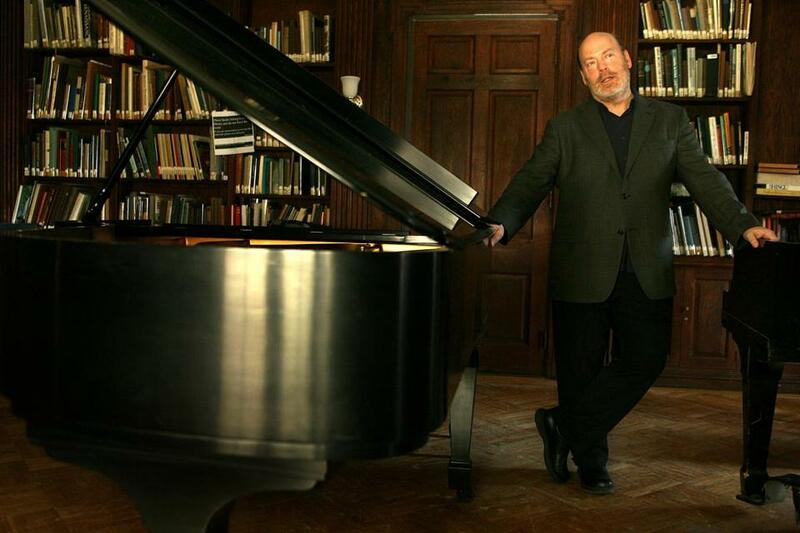 A versatile, much-praised baritone, Mr. Sylvan became a favorite of the composer John Adams and the director Peter Sellars, and he formerly taught at Boston Conservatory. Mr. Sylvan, who was known for taking sabbaticals for reflection and studies in areas outside music, was 65 when died Tuesday in his Manhattan home. His family told The New York Times that the cause wasn’t immediately known. For the past several years he taught at The Juilliard School in New York, where he chaired the voice faculty. “Sanford was a brilliant artist, an exceptional teacher, and a generous friend,” Damian Woetzel, the school’s president, said in an e-mail to the Juilliard community. At a 1992 Tanglewood concert, performing the Schubert song cycle “Die schone Mullerin” alongside his longtime collaborator, pianist David Breitman, Mr. Sylvan “used his voice, his musicianship, his technique, his legato, his jagged declamation, his poetic imagination to tell us a story of love won and lost, of exhilaration, jealousy, and suicidal despair; he not only told us the story, but entered in to it,” Globe critic Richard Dyer wrote. For Sellars, Mr. Sylvan starred in productions of Mozart’s “Così fan Tutte,” staged at a roadside diner, and “Le Nozze di Figaro,” where the action was set in Trump Tower in Manhattan. In the early 1980s, Mr. Sylvan’s schedule was packed with performances in Boston, Tanglewood, and elsewhere. Born in New York City, Sanford Sylvan grew up in Syosset, on Long Island, a son of Lenore Cohen, a former teacher, and Elliott Sylvan, who had been an executive for a trucking company and a supermarket chain. He told the Globe that he lied about his age to get admitted to Juilliard’s preparatory program two years before turning 16. He then studied at the Manhattan School of Music while working as an usher at the Metropolitan Opera every night and 12 hours on Saturdays. “Seeing all those performances was a great lesson,” he recalled. Mr. Sylvan also began spending summers at Tanglewood, where his teacher was the soprano Phyllis Curtin. Upon moving to Boston, he paid his rent by working at Barnes & Noble, and he immersed himself in a variety of music organizations. “The great thing about Boston is that there is endless music-making of every kind,” he later recalled. Among his most significant musical relationships were his work with the Emmanuel Music ensemble and performing with Breitman. According to the Times, Mr. Sylvan leaves his mother, Lenore; his sister, Gwen; and his brother, Seth. Information about a memorial service was not immediately available. While Mr. Sylvan was best-known for his performances and recordings, he also was a respected teacher. He allowed the Globe’s Dyer to observe a 1990 master class he conducted at the Longy School of Music in Cambridge, where he was humble with his students and stressed that at times he all but disappeared into the music during concerts.